From Our exclusive Designer Collection, this rope style solitaire ring set features breathtaking look and unsurpassed comfort, while the 4-Prong accentuate the diamond of your choise. Our diamond setter used his personal touch to highlight the true fire of the item. regard to quality, this is everyday elegance at its finest. Highest cut grade. Its proportions produce a beautiful balance of fire and sparkle in a diamond. of the top of the diamond. If it is cut too shallow, light leaks out of the bottom; too deep and it escapes out of the side. The international unit of weight used for measuring diamonds and gemstones, 1 carat is equal to 200 milligrams, or 0.2 grams. A specific measurement of a diamond's weight, carat weight alone may not accurately represent a diamond's visual size. The highest "near-colorless" grade. Color may be detectable when compared to much higher "colorless" grades. Excellent value. SI1-SI2: Slightly included. Inclusions noticeable at 10x. Best value if eye-clean. SI2 inclusions may be detectable to a keen unaided eye. 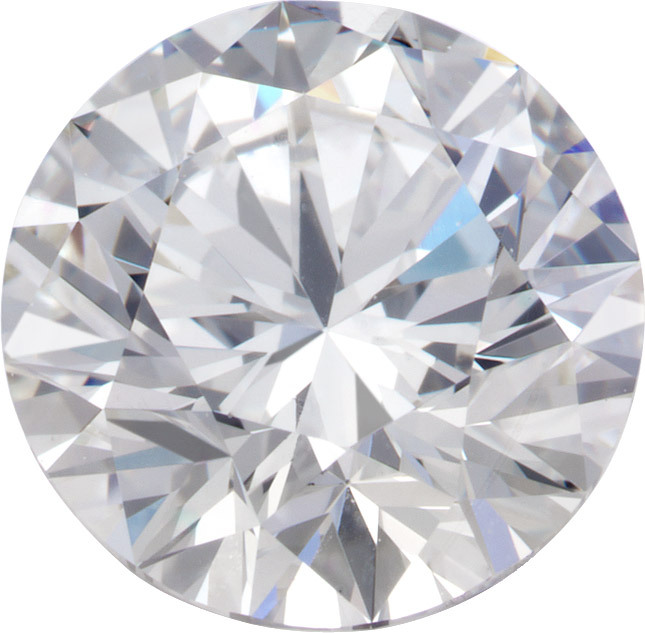 Clarity refers to a diamond's relative absence of tiny, natural characteristics known as blemishes and inclusions. Many of these characteristics are microscopic and do not affect a diamond's beauty in any discernible way. 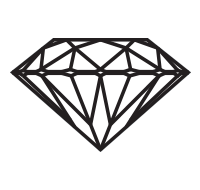 quality of diamond distrc t diamonds. 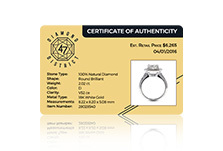 The Diamond District Price Guarantee makes it easy to purchase diamonds with peace of mind.